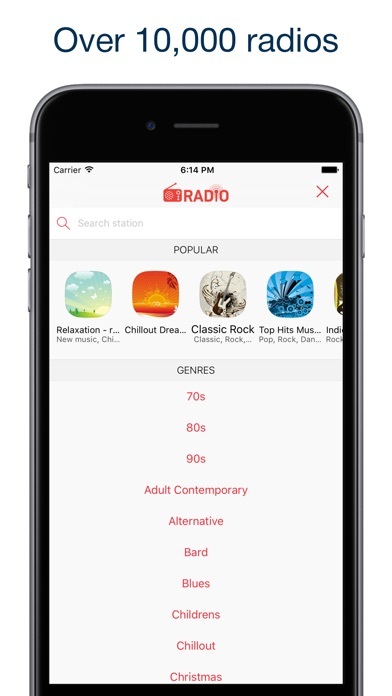 For easy waking up there is nothing better than morning radio show or new music on the favorite wave! 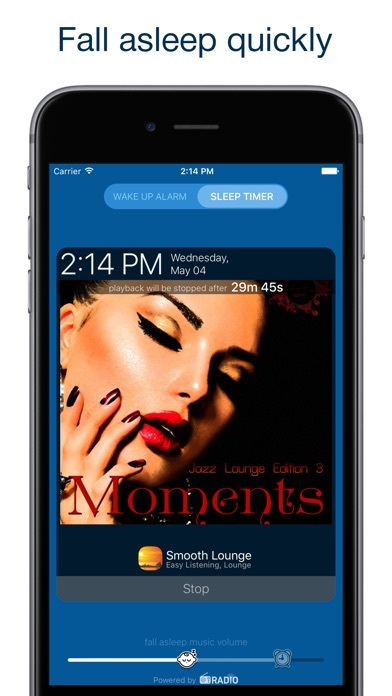 Falling asleep with sounds of your favorite radio: Jazz, Deep House, Chillout, etc. - a pleasure! 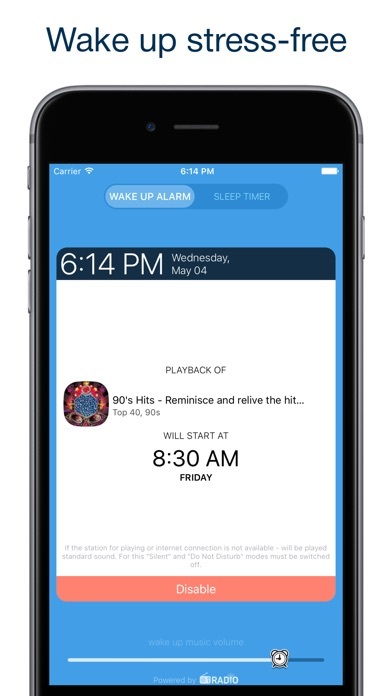 Introducing "Radio Alarm Clock" from the developers of the popular app "Radio FM". More than 2.5 million listeners with us! Join now! 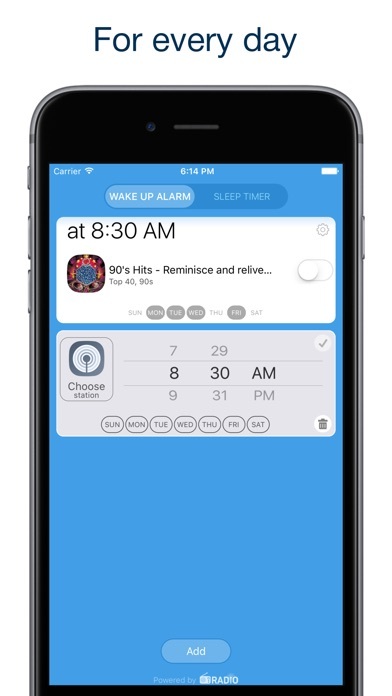 FEATURES - More than 10 000 radio stations; - Individual volume settings for the alarm and sleep timer; - Customize various stations for falling asleep and waking up. Professionally designed, easy to use. Alarm clock, sleep timer, radio.